[By Nick] This review is going to be short and sweet. 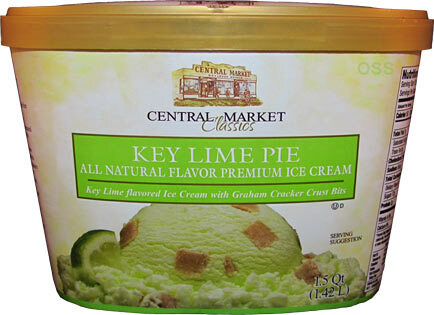 Central Market (Price Chopper) deserves an award for their semi-new Key Lime Pie ice cream because I don't think I've ever had a more boring key lime flavored product in my life. 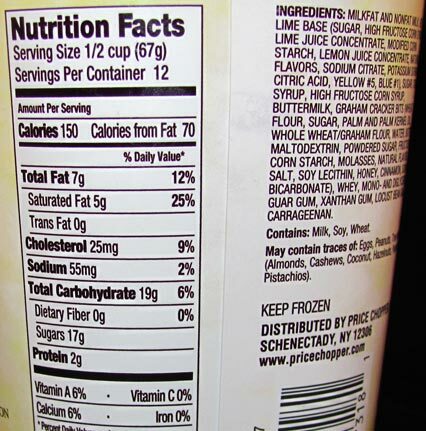 First off, the base lacks every quality you'd expect from something labeled key lime. There's nothing tart, citrus or even all that lime-like going on. 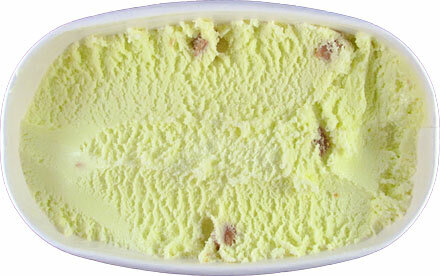 ‎Sure there is some lime flavor but it's a lot more on the creamy side of things. 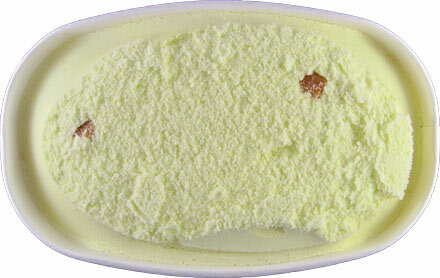 I've had key lime yogurts with more bite than this ice cream. To go alone with the non-entertaining base, they decided to throw on some sort of weird graham cracker cubes. While they're easily the best thing about this flavor, nothing about them remind me of a graham cracker crust. They're not crumbly or crunchy in any manner at all. They're actually pretty doughy which I thought was pretty cool adding in their graham flavor. Still, there's not nearly enough of them to make this flavor anything above mediocre. So that's my PSA about trying new store brand flavors with your expectations a little too high. Olivia, boring would be an understatement.